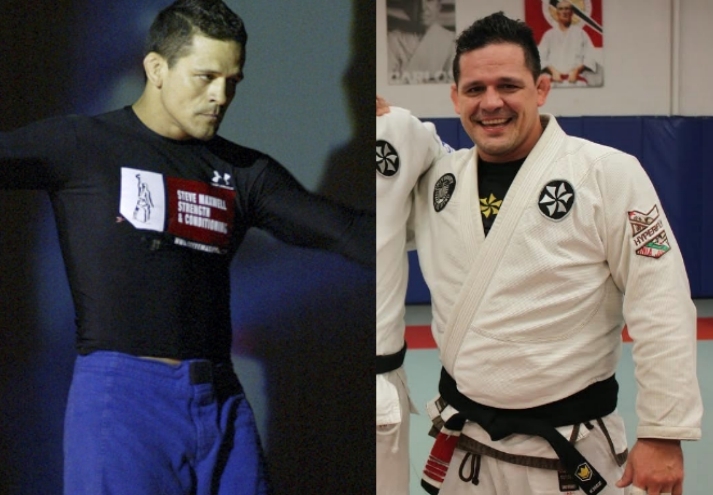 In a sport like Jiu-Jitsu, it’s important to compete at the ideal weight and also with the ideal body fat percentage. fat, a wrestler risks losing muscle along with fat. This results in decreased muscular endurance and strength. Not every wrestler can, or should, attempt to reach 7% body fat. Most high school wrestlers will perform very well at a body fat percentage above 7%. If a wrestler is above 7% body fat, there is no reason to believe that wrestling performance will improve simply by losing weight. How will increase in body fat percentage affect athletic performance? Exercise professor and coach Dr. Todd Miller researched how increase of body fat affects athletic performance of various athletes at Penn State University. Dr Miller also noticed that athletic performance decreased throughout the season as players decreased overall training volume and increased sports-specific preparation for competitions. In the horse racing community the optimal weight of the horse has to be 5-6% body fat. They are extremely strict with the weight and body fat % percentage of race horses as research has shown that 2-5lb (1-2 kgs) can negatively affect a race horse and make it lose a race. According to horse racers, 2lb (a little under 1kg) of extra weight can slow down a horse to roughly 8 feet, which is a huge margin. For a 170 lb. athlete, a fat gain of 3.4 lbs. (2%) resulted in a vertical jump height loss of 2 inches (5 cms) , and a 40 yard sprint (37 meters) increase in time of 0.26 seconds. A BJJ athlete with 20% body fat is the equivalent of athlete carrying 10-20lb (4-8kgs) dumbell on them at all times! Increased athletic performance and muscle gain don’t always go together. In other words, putting on muscle doesn’t always translate to performing better in Jiu-Jitsu or other sports. In some sports where pure strength is the most important aspect (weight lifting, power lifting for ex) putting on muscle will generally improve performance. The problem is that extra muscle also increases body weight, which may not be beneficial since the BJJ athlete will need to move more weight during a roll. In general adding 5kgs of muscle will offset the inconvenience of adding 5 kgs of extra weight. The goal is to gain muscle while improving performance. 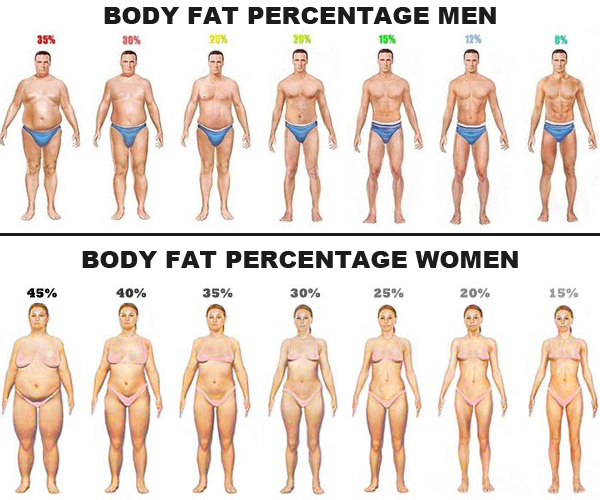 To avoid gaining excess body fat, the ideal weight/muscle gain can occur at a rate of one pound ( 0,45 kgs) every two weeks for males and ~1/2LB for females.